Jewelry Company needs gemology laboratory for testing black and champagne diamond beads used in earrings to confirm or determine identity.. Interested in this Gemstones Request? 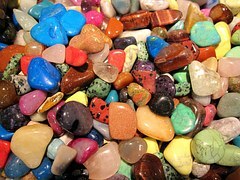 Need Gemstones Testing or Scientific Research? Save time and money searching. Simply, submit a Gemstones request to find the laboratories or lab suppliers that best meet your needs.